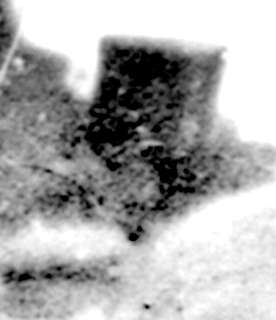 In September 2013, the Smithsonian Magazine published an online article which is to appear in their October issue about a new photographic discovery of Lincoln at Gettysburg. Craig Heberton, author of ABRAHAM LINCOLN AT GETTYBURG, made his own discoveries on the same topic and published his ebook well before the Smithsonian piece. His findings differ from Professor Oakley’s in several significant respects, including his identification of President Lincoln in Alexander Gardner’s stereoscopic plates. Working independently of Prof. Oakley and all of the men whom the professor has named as his co-collaborators, Mr. Heberton offers a fresh “outsiders” perspective on the Gardner Gettysburg views. Professor Oakley claims that Alexander Gardner had taken plenty of posed photos of Lincoln on prior occasions and had no use for any images of Lincoln upon the former Gettysburg battlefield among the thousands who gathered to honor the dead Union soldiers and to dedicate the new cemetery in an event described by the media as the greatest gathering of famous dignitaries perhaps since Lincoln’s inauguration, if not in that century. According to Oakley, Gardner was more interested in creating a stereoscopic slide of himself posing in front of soldiers and spectators on the cemetery grounds (taken by his assistants) than he was of trying to capture Lincoln. The professor maintains that perhaps his greatest discovery was finding a man whom he identifies in the foreground as Gardner in the same photograph in which his Lincoln “accidentally” appears in the background — sort of a modern day version of clicking a photo of yourself on your mobile phone standing in front of the White House and later discovering to your surprise that President Obama accidentally appears in the background hunched over in your digital image while standing next to his seated Secretary of State Kerry, unaccompanied by any security, and completely ignored by a throng of visiting dignitaries and foreign ambassadors who are standing with their backs to him! What would be the odds of that? Why Oakley’s Lincoln is wrong. 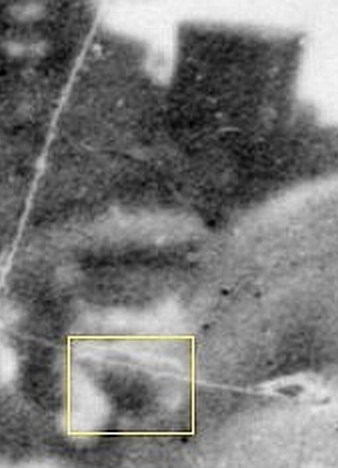 ← The Photos of Lincoln at Gettysburg Under Debate – Which is Lincoln?